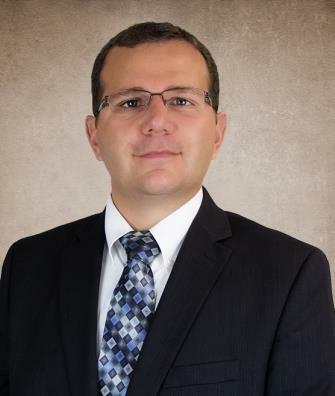 Bingham Memorial Hospital is pleased to introduce Demetrios Plomaritis, PA-C, specializing in pain management with the Idaho Pain Group in Idaho Falls. As a pain management specialist, Demetrios delivers high-quality healthcare services and enjoys being an advocate of wellness. 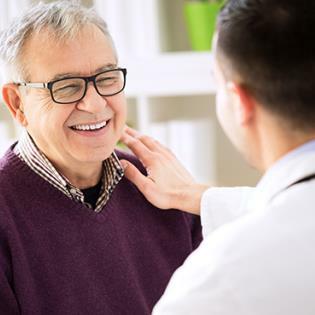 He always has his patient’s best interests in mind when it comes to their long-term health, not just their immediate pain. He wants to help his patients find relief from their pain and improve their quality of life. He is interventional-minded when it comes to pain management and uses an interdisciplinary team approach for his patient’s care. He always goes above and beyond to provide further testing and evaluations of conditions to find a positive solution, while managing pain levels, and ensures his patients are fully involved in the decision-making process. Demetrios earned his Bachelor of Science in Biology (with a minor in Chemistry) from Brigham Young University-Idaho, and he holds a Master of Science in Physician’s Assistant studies from the University of South Dakota in Vermillion. He was born and raised in Missoula, Montana, and later moved to Rexburg, Idaho, where he attended high school and graduated from Madison Senior High. After working in the Emergency Department of a rural hospital in Minnesota, Demetrios relocated back to Eastern Idaho. In his spare time, Demetrios enjoys camping and outdoor activities.